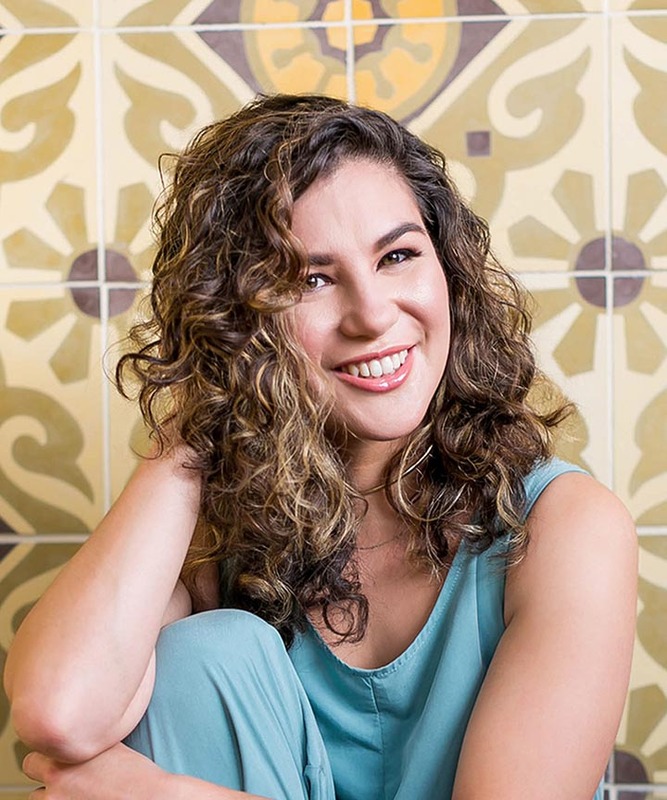 Not all stylists have mastered the Deva Cut, but the curly hair specialists on this list got these transformations so right. 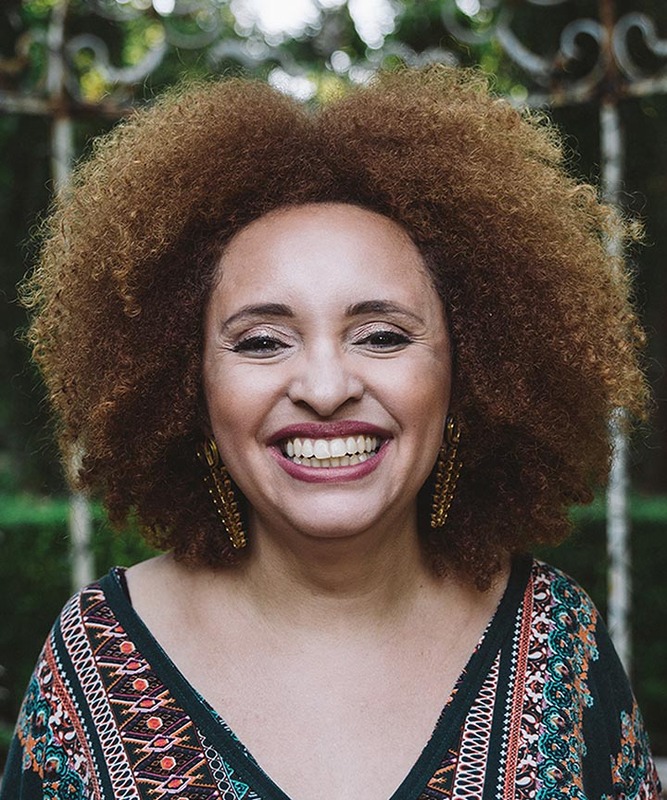 The Deva cutting technique is the most popular method for cutting curly hair. 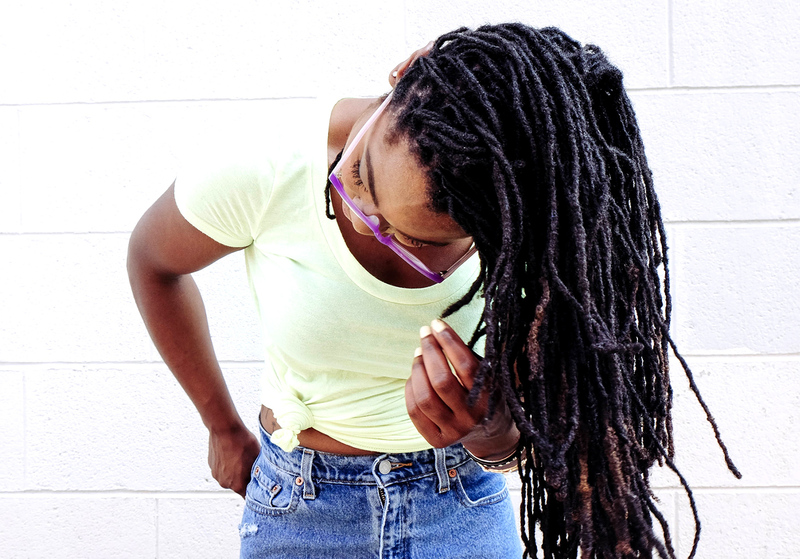 Most traditional trimming techniques are designed for straight hair. 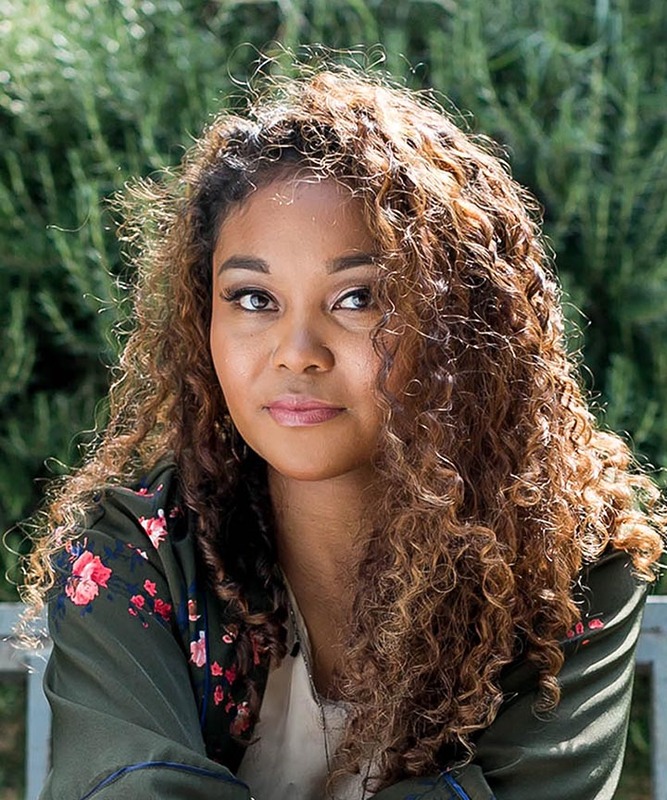 The Deva Cutting technique is the most popular method for cutting curly hair. 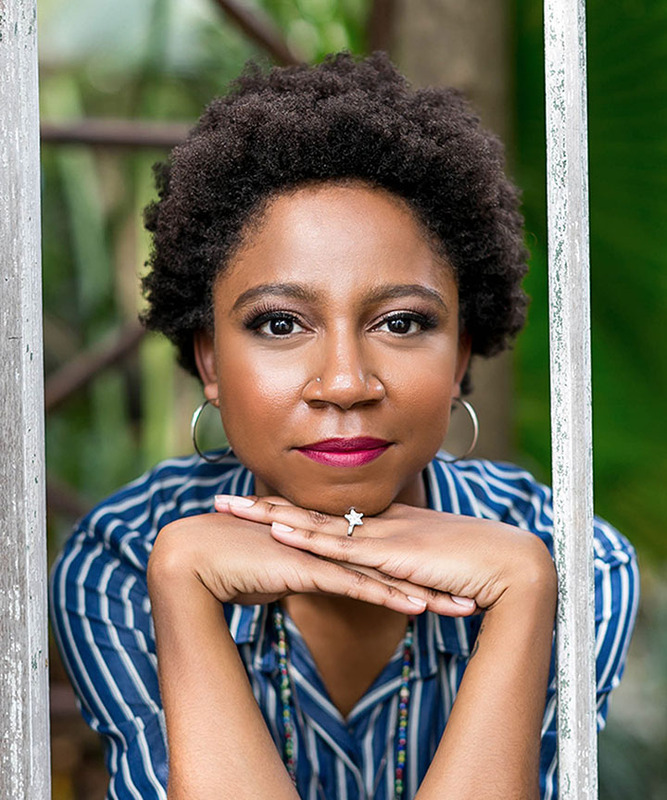 Most traditional trimming techniques are designed for straight hair. 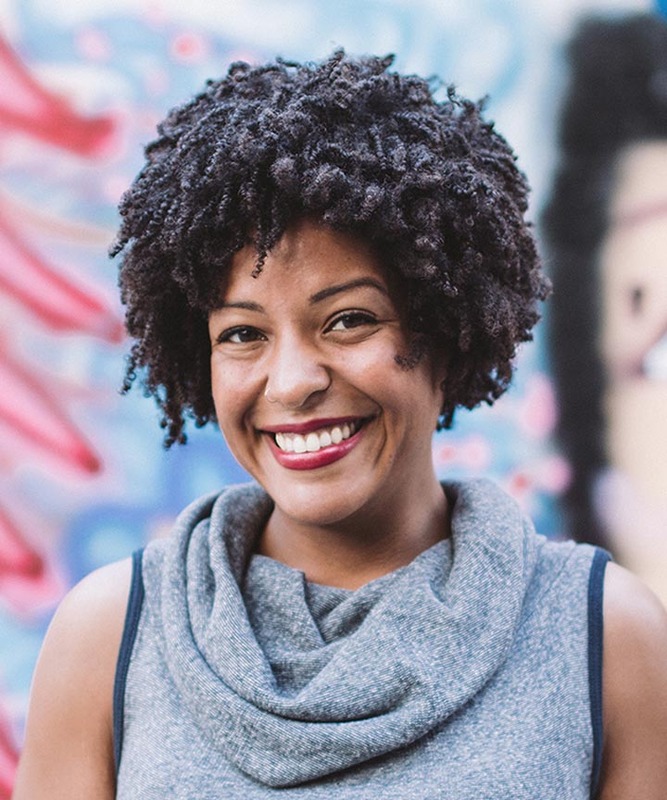 The Deva Cut, however, allows for those with curly hair to wear their natural texture but still maintain their hair's uniquely uniformed shape and volume. 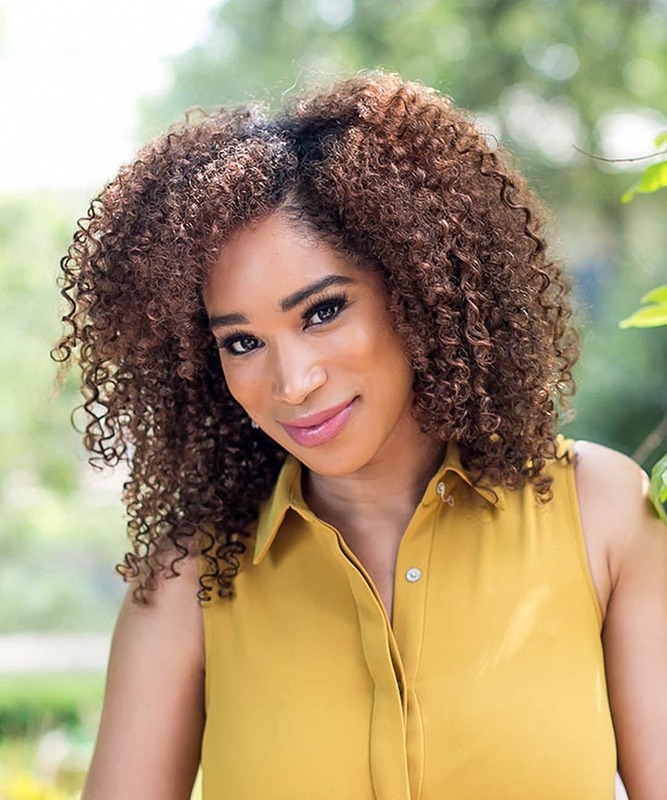 The exclusive cut requires stylists to endure training and become certified in the technique before being given the permission to call themselves a "Deva Curl Specialist" or even a "Master Curl Stylist." 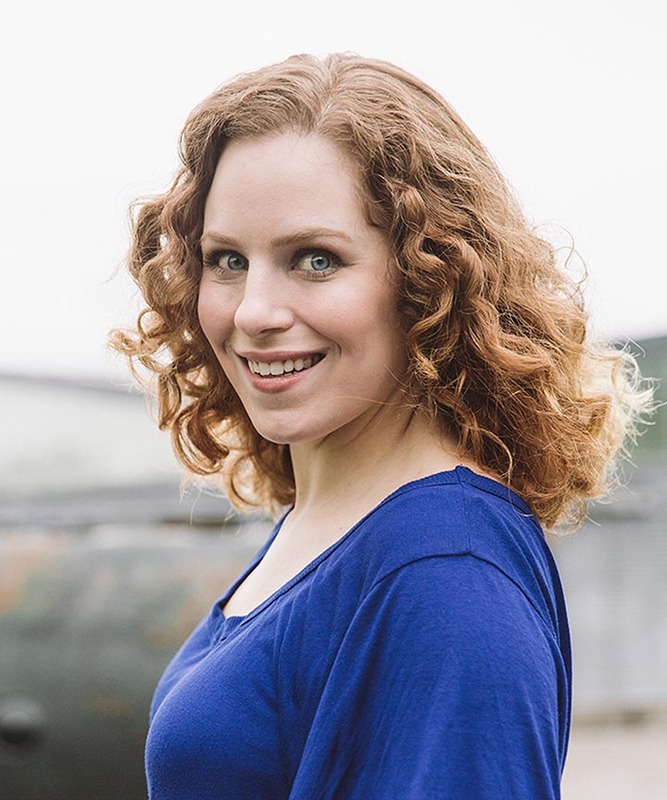 Naturally wavy, curly, and coily hair has a 'spring factor,' which is best observed on dry hair. 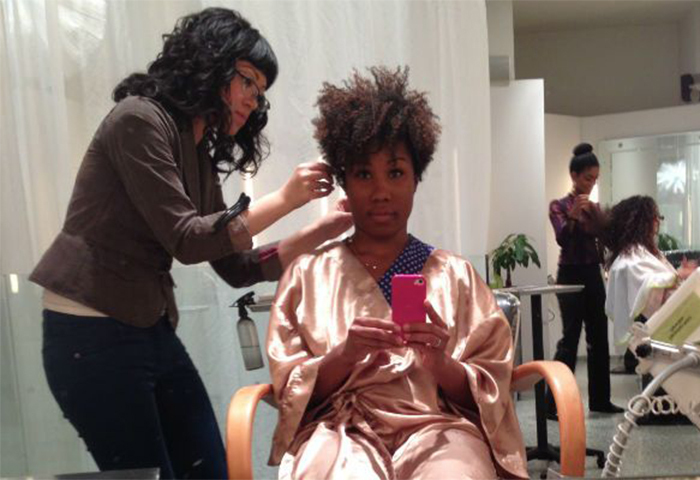 This is why the Deva stylist sculpts the clients curl by curl on dry, unaltered wash and go hair. 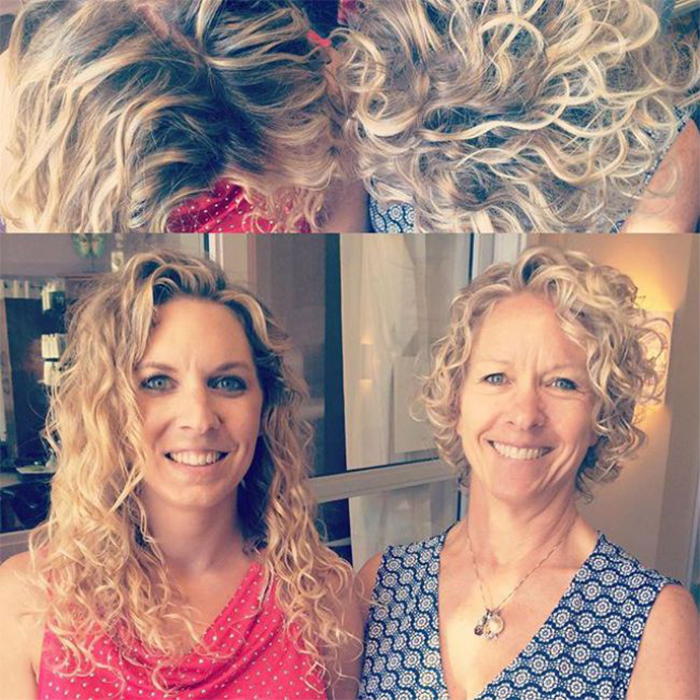 If you'd like to see what a Deva Cut can do for curly hair with your own eyes, check out the amazing before and afters below. We've also provided links to the salons if you see one located near you! 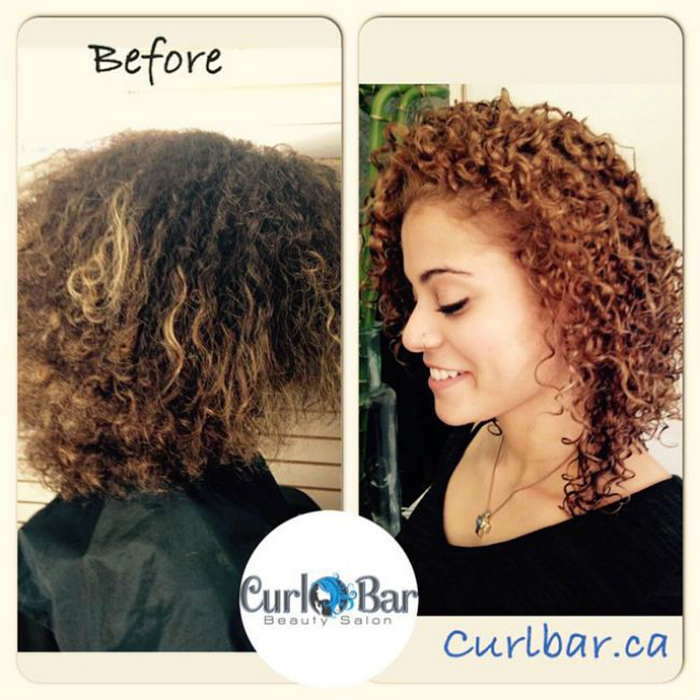 See more before and afters on their Instagram, @CurlBar. 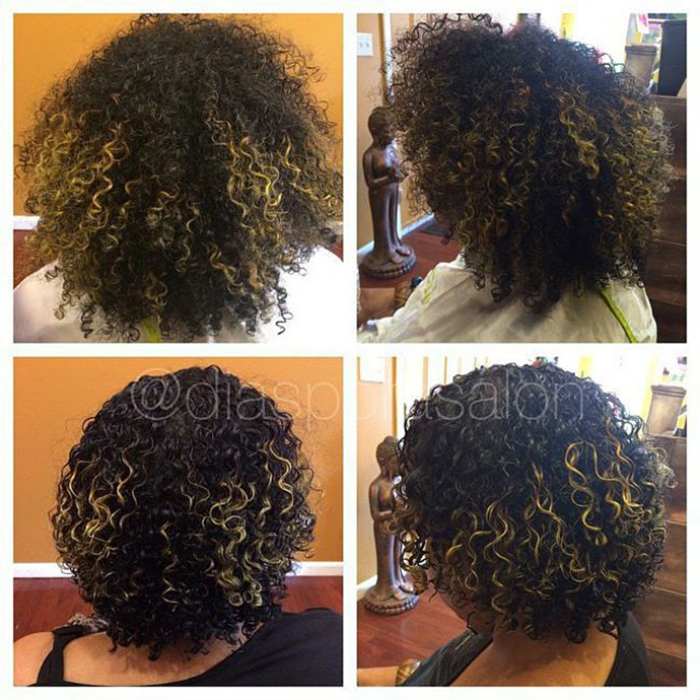 See more before and afters on their Instagram, @DiasporaSalon. 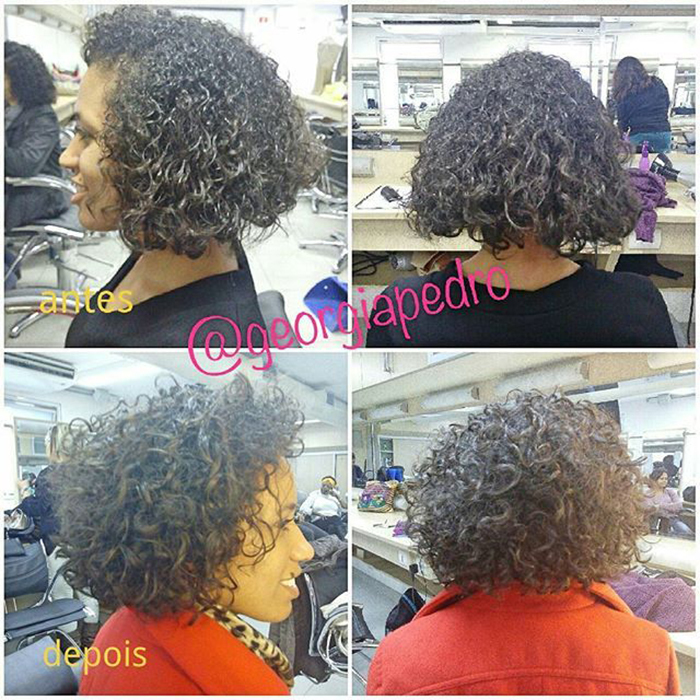 See more before and afters on her Instagram, @GeorgiaPedro. See more before and afters on their Instagram, @TheRedCottageSalon. 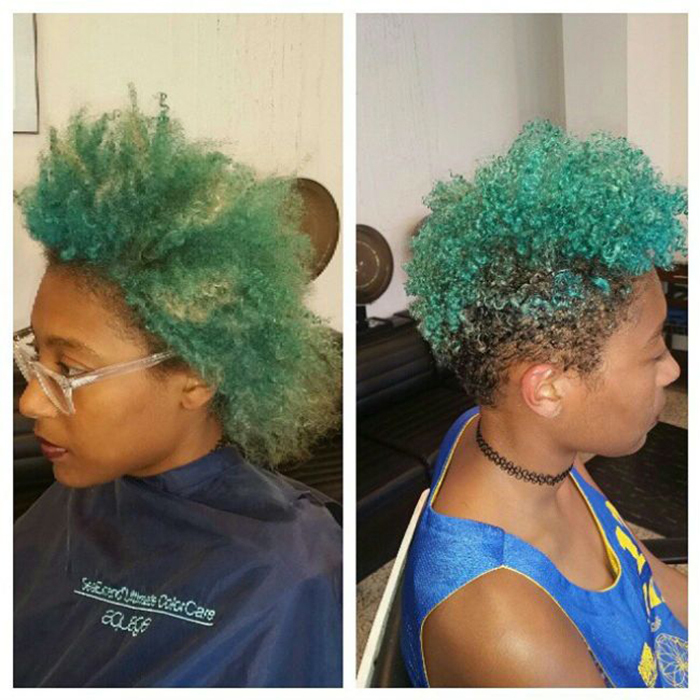 See more before and afters on their Instagram, @TheCurlyHairStudio. 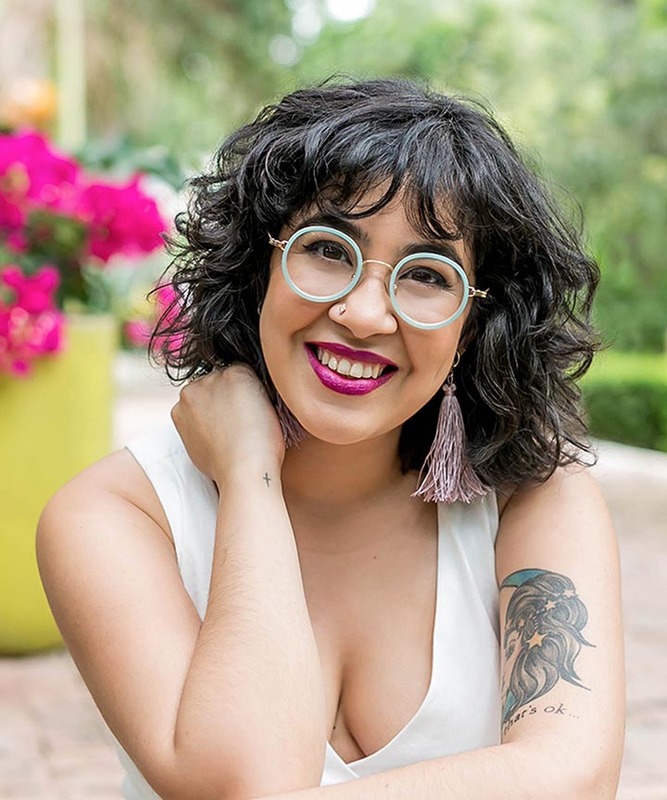 See more before and afters on her Instagram, @HannahSmithStylist. 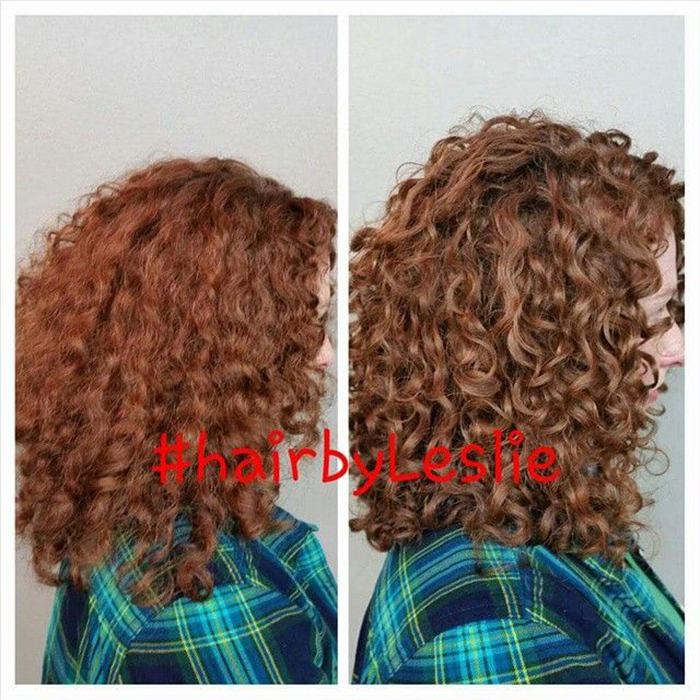 See more before and afters on her Instagram, @LesBraswell. 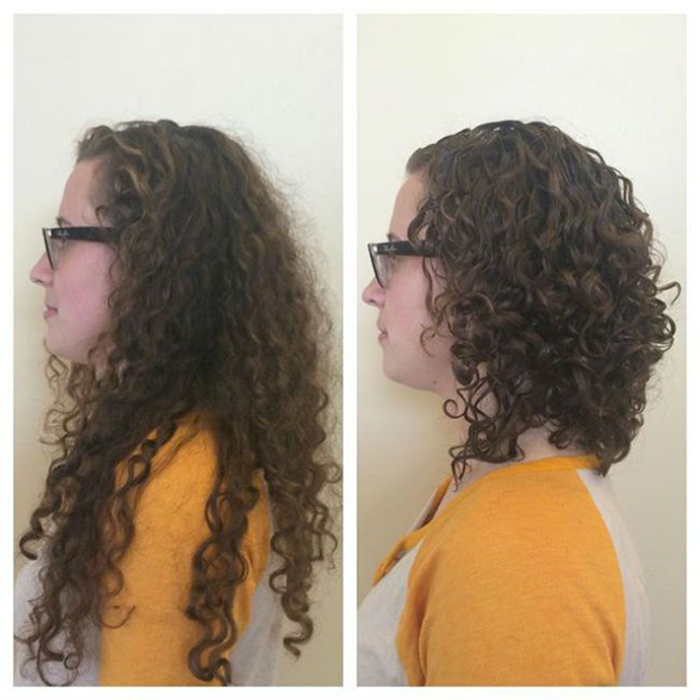 See more before and afters on Mia's Instagram, @mia_devacurl. 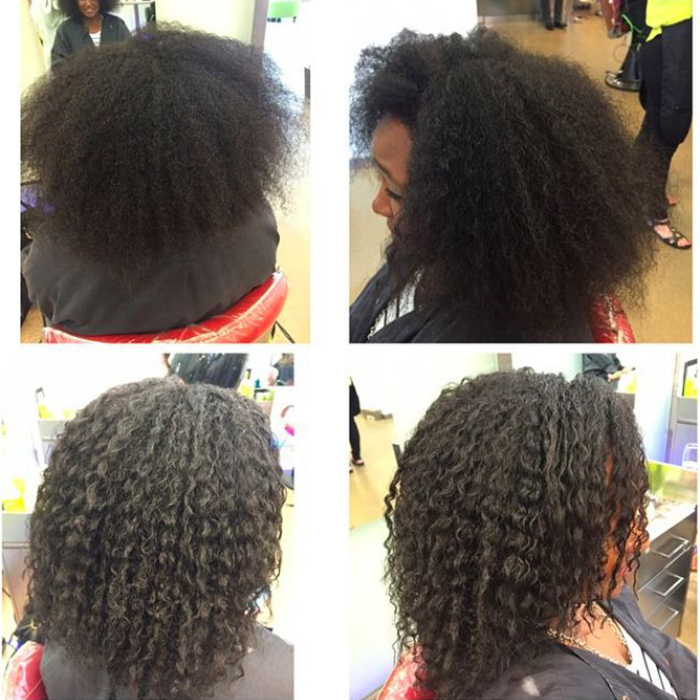 See more before and afters on her Instagram, @thecurlwhispererchicago. 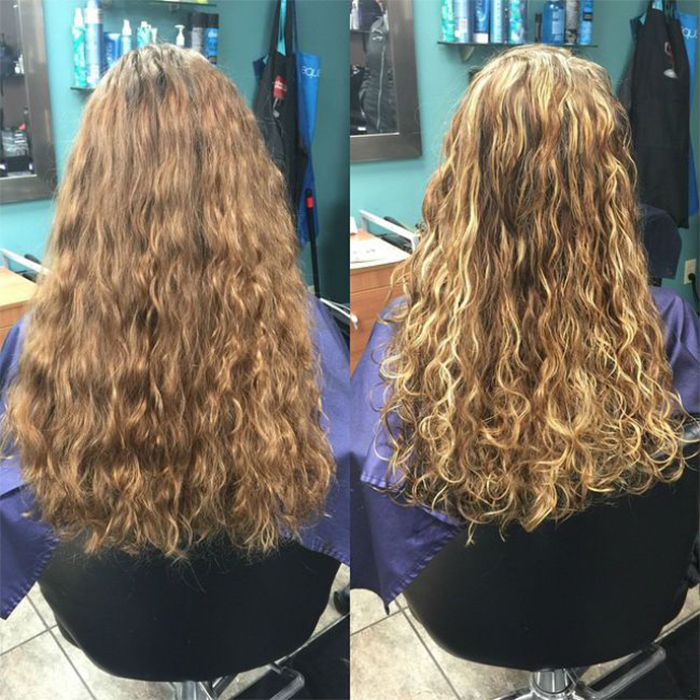 Have you had a successful Deva Cut transformation?